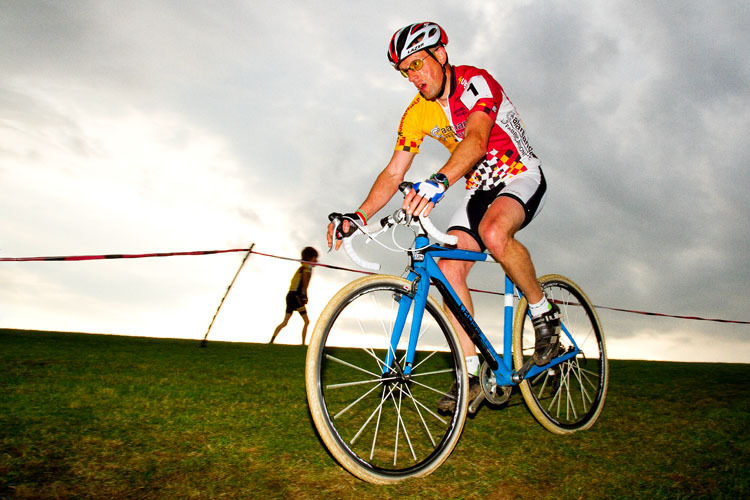 Try Cycling was first opened by local cyclist John Ainley in December 1987. 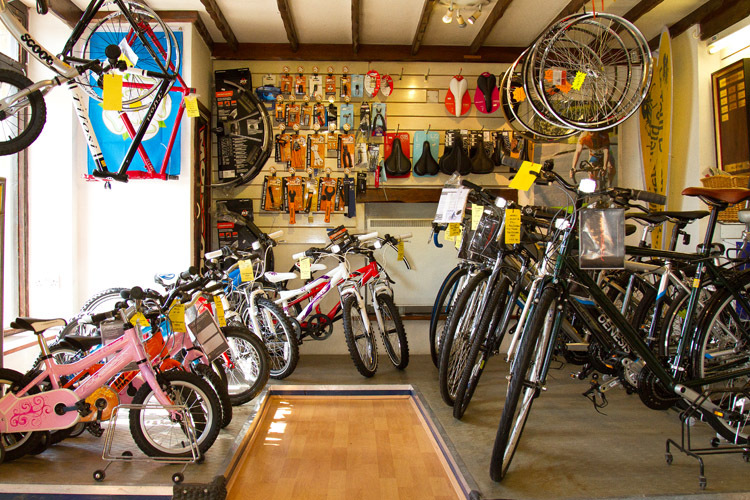 We have been at our current location on North Road since 1992, which was the year Andy Whitworth joined the team. Andy bought the business from John in May 2002 and along with Owen Mitton. 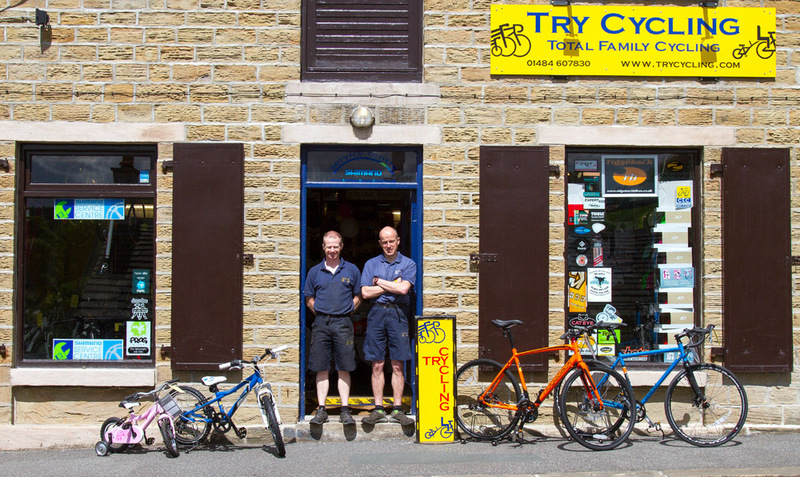 who started in 1997, now runs a busy, vibrant local bike shop, with one of the busiest and best equipped workshops in the North. 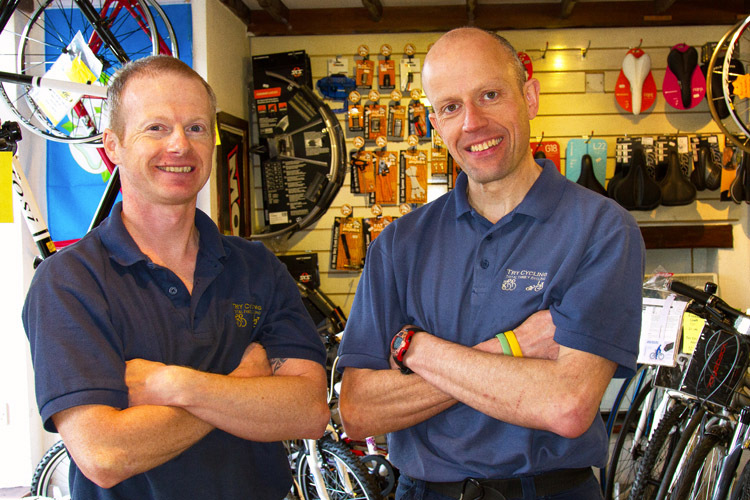 Andy and Owen are both active in the Yorkshire running and Cyclo Cross scene, making Try Cycling the only shop in the region owned and managed by people who are both club cyclists and club runners.